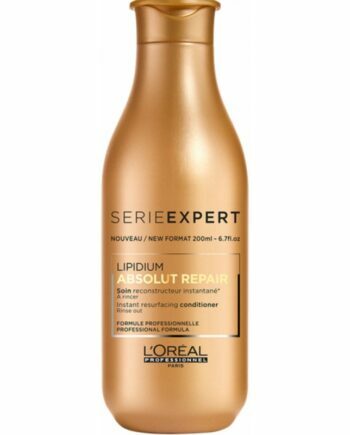 Enriched with Lipids, Ceramides, Lactic Acid and Phyto-Keratin. 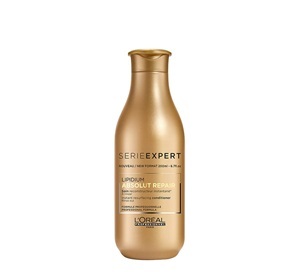 Targets damaged hair to leave it feeling stronger and much easier to manage. 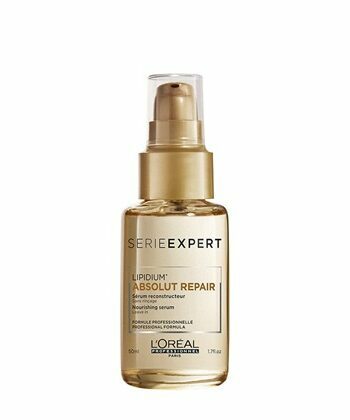 Leave your hair looking smoother and softer from root to ends. Leave on the hair for 3-5 minutes and then rinse thoroughly. Can be used to replace your usual conditioner weekly or leave in for 3-5 minutes occasionally for an extra nourishing feel. 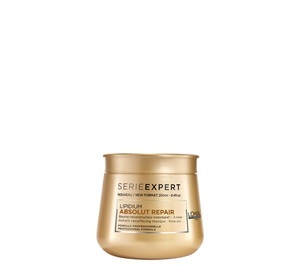 Buy L’Oreal Professionnel Serie Expert Absolut Repair Masque 250ml on-line today at Riah Hair.